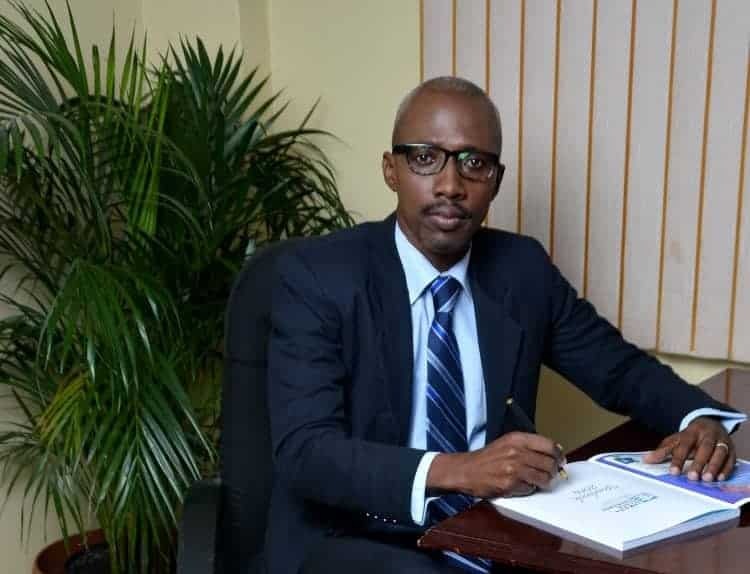 Mr. Graham was the Chief Regulatory Officer of the Regulatory Market and Oversight Division (RMOD) from its inception in 2008 up to the time of his death. He had served the Exchange in various capacities for over a decade previous to this appointment. The Exchange, its directors and staff members join in offering condolences to the family, friends and colleagues of Mr. Graham in this time of grief.